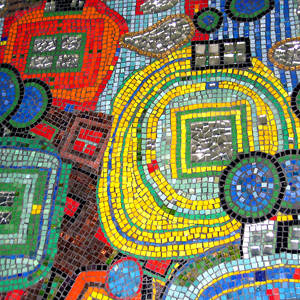 You are here: Home > Courses > Mosaic Workshops for Kids & Adults! Come along and create a unique mosaic mirror or set of coasters for your home or a gift for a loved one! Get to grips with the basics of mosaics in a fun and creative environment at The Brand New Start Gallery. If you get bitten by the bug you can sign up for future classes. 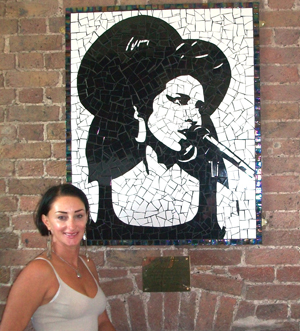 Sally Kendall is a highly accomplished and well respected Mosaic Artist, based in North London but has worked nation-wide and internationally. 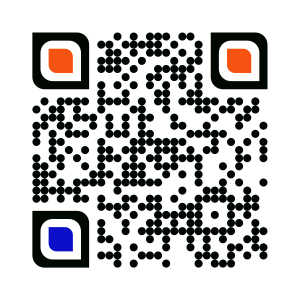 Combining her wealth of experience and variety of skills she has generated a network of new and loyal clients. Commissioned by Interior Designers, Architects and Local Councils, her work includes; portraits, murals, bathrooms, kitchens, swimming pools and 3D sculptures. 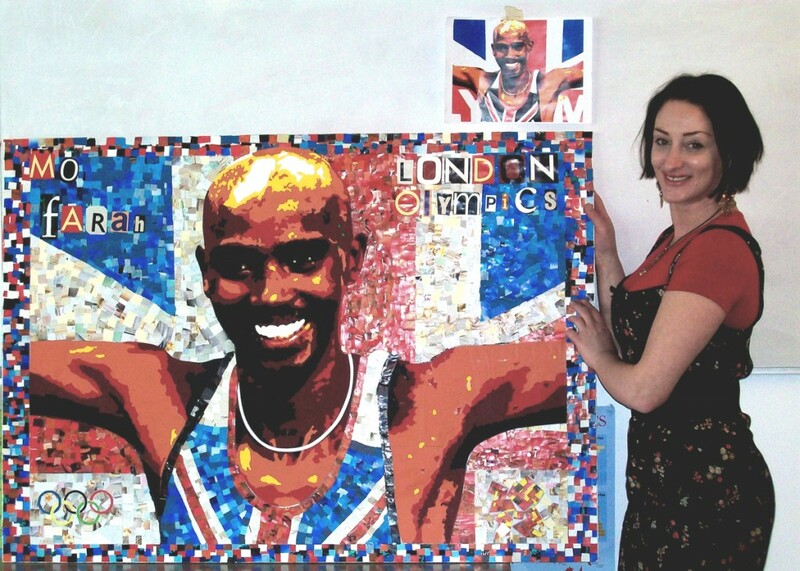 Sally is also an experienced Art Teacher and has managed and delivered numerous projects in schools and communities. Her work has featured in a many publications and been exhibited at various London venues. 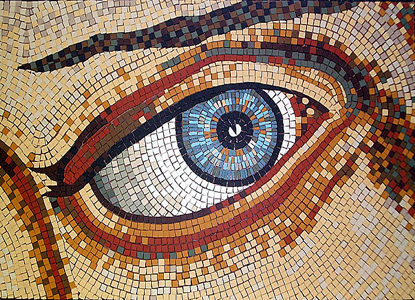 A professional member of BAMM (British Association of Modern Mosaics), she creates not only an exciting and educational experience for all those involved but also lasting, dazzling artwork for all to admire for years to come.